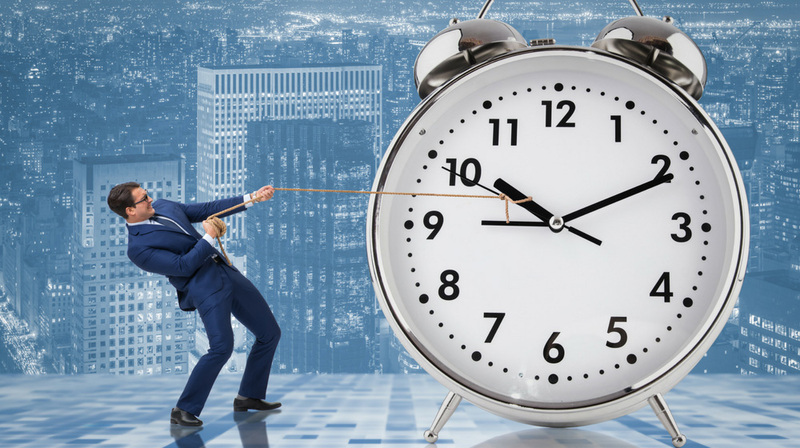 e and time management is one of our biggest frustrations as preppers. Almost all of us suffer from a heavy dose of not enough hours in the day. While all of our great technology makes things easier, it also causes us to be busier. Think about it. Most of us have a smartphone rooted in our hand throughout the day. When the phone isn't in our hand, we're in front of the computer or watching television. All of that time takes away from what we should be doing, becoming better prepared. Sadly, we're not the first to suffer from this. However, unlike some others, we have a distinct advantage in overcoming our time constraints. That distinct advantage is Ryan Mitchell of TheTinyLife.com. Ryan, as you will hear in the podcast episode, or when reading the free downloadable transcripts below, is a self-made person. Ryan has overcome adversity and struggles to now be independent and free. He's accomplished this through implementing the tactics and strategies discussed in the episode, which includes time management. At first, time can be difficult to manage, Fortunately, all it takes is time, dedication and situational awareness. What, situational awareness!? Yes, by paying attention to how we use the time we have, we'll be better able to fine-tune our use to where we should be. As we do, our available time will open and when it does, we'll be better off because of our effort. 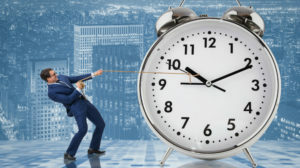 If you have any other thoughts or questions about prepper time management, please leave a comment below.